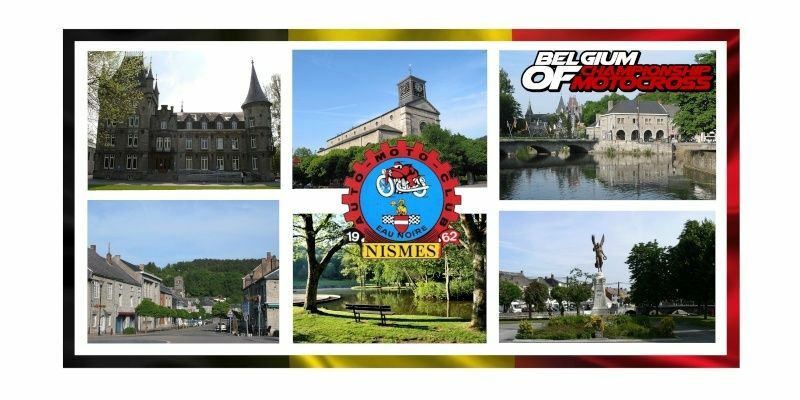 Nismes is an old school track with a lot of history. 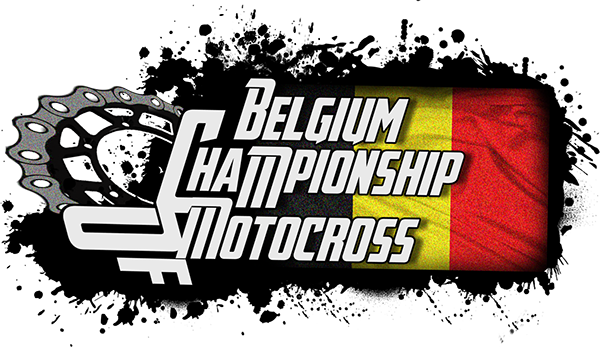 In 1997 it was the host of the motocross of nations, this edition was won by the Belgians! Till today there are still GP’s held on this heroic track, not by 2wheelers, but by sidecars. The best duo’s in the world tackle this track every year and slide around on the hard pack base. But watch out, 2 drips of rain make this track turn into an ice skating Walhalla. Nismes is also a perfect mix of slow technical off camber turns with some fast sections where you can scrub the hell out of your machine! The pack include two versions : Sunny and Muddy, put the two saf in your personal folder for the race ! (1st moto: sun / 2nd moto: mud). Amazing set of tracks you are making with this series. really love the flow with them and the realism with it. keep on making tracks!